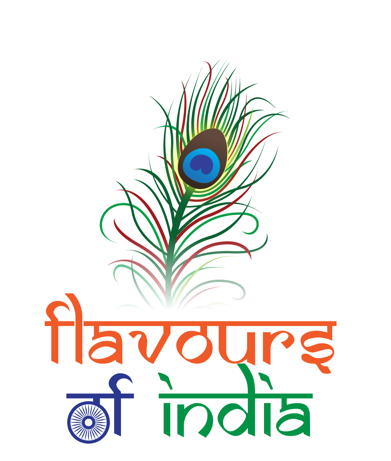 In Eindhoven, we have attempted to recreate the ambiance, atmosphere and the flavours that make a visit to 'Flavours of India' so memorable. We hope your visit will give you a glimpse of India and its rich cultures. At the moment we are also open for lunch on Friday and Saturday from 12:00-14:00. Due to construction work, the restaurant will be closed from the 3rd of April until the 11th of April. Our apologies for the inconvenience caused.